Government departments are pouring over technical data and preparing new directives, trade bodies are examining every aspect of potential market implications. 2019 promises to be a great year for the brand and the sector. Curious? 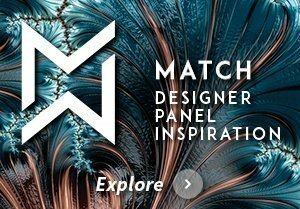 Explore the latest ideas for this year. 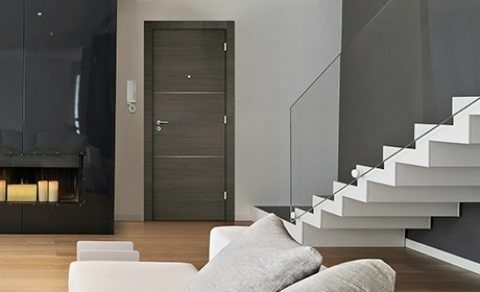 With a sophisticated architectural style, this luxury housing project is situated on the Costa del Mar, Panama, close to nature and the sea. 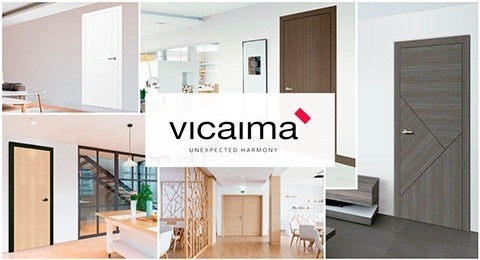 In order to integrate it’s modern and carefully designed interiors, Vicaima doors and frames were selected. 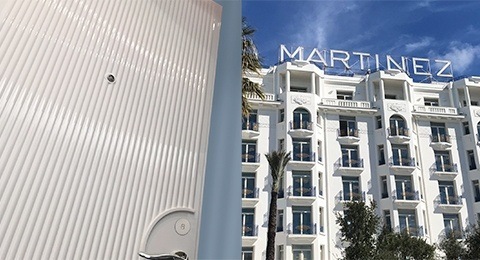 This hotel renovation project reflects the charm and the glamour of Côte d’Azur. 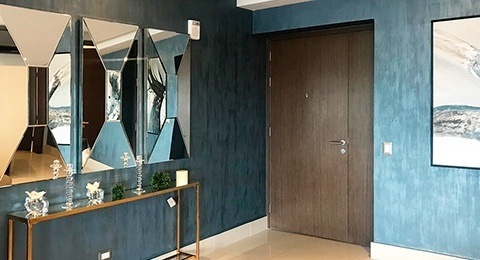 The 5 star Hotel Martinez was inspired by an Art Deco style and the challenge was to develop designs with doors and frames in a customized design.